Hello! 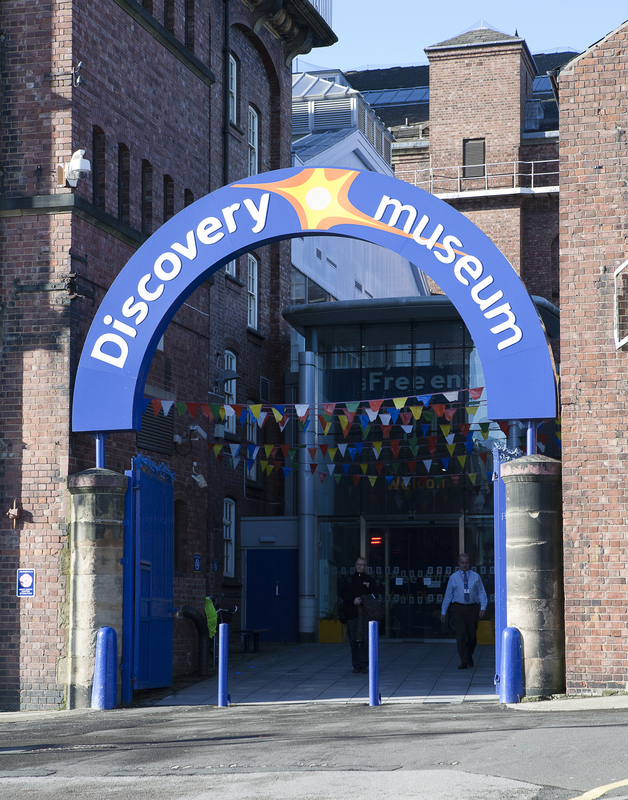 I’m Daniel, I’m 17 and a volunteer behind the scenes at Discovery Museum. I work in “Boxes of Delight” (the loans boxes programme) if anyone’s interested, but that isn’t the focus here, although it is likely I’ll talk about that sometime! I’ve always lived in the North East and I was born here, so it was only natural that within four years of existence I was taken to Discovery by my dad. I loved it. In fact, if I recall, I actually spent my 6th birthday party running a quiz for my classmates around the museum. I was a popular child, as you can imagine. Despite my 13-ish years of knowing the museum, having pretty much memorized the layout, seen almost every exhibit and learnt pretty much all of what I know about Tyne and Wear’s past from Discovery, I realised that many of us, myself included, don’t actually know much at all about the museum itself. The history of it, I mean. I was really lucky during my work experience (at the museum; where else?) to get talking to someone who knew said history, and from him I realised that there is more to the museum than first met my eye. It seems that some buildings just inherently have stories attached to them, and it’s fitting that one of such buildings is a museum! In this blog, I want to explore the history of the museum from its origin in 1934 (from within a temporary pavilion built just before the great depression for a “park exhibition” which, looking back, probably wasn’t the best investment they could’ve made for the time) to today, to see how it has grown into the teaching, archiving and learning hub of… err… discovery it is today. 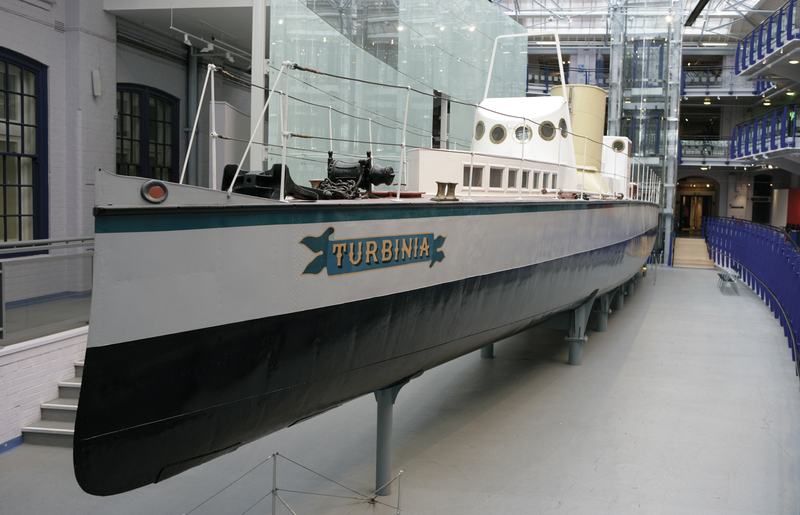 I want to see where the wagons entered when the building was actually the headquarters for the Co-operative Society and I want to learn how they managed to fit a 34 metre steam boat into the museum, and for that matter, I want to learn the story of that boat, The Turbinia, which all too often is ignored by visitors to the museum, almost hiding in plain sight. I hope I’ve caught your interest and that you’ll return in a week or two (or sixty seven…) when we’ll start the story. Properly.